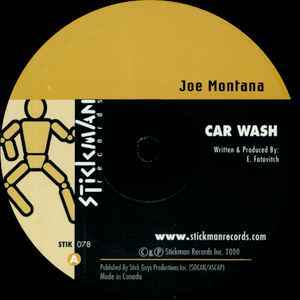 car wash is a bangin mix of plastikman drums and filterd disco. very similar in sound to spastik and compressed like a nice french house track. the b-side traxx are more along the lines of blackjack records or early bob sinclair-good stuff.